Many cocktail recipes call for sour mix or sweet and sour mix…it’s the perfect combination of tart and sweet! This tutorial shows How to Make Sweet and Sour Mix at home, and it’s sooo much better than the pre-mixed store bought stuff! 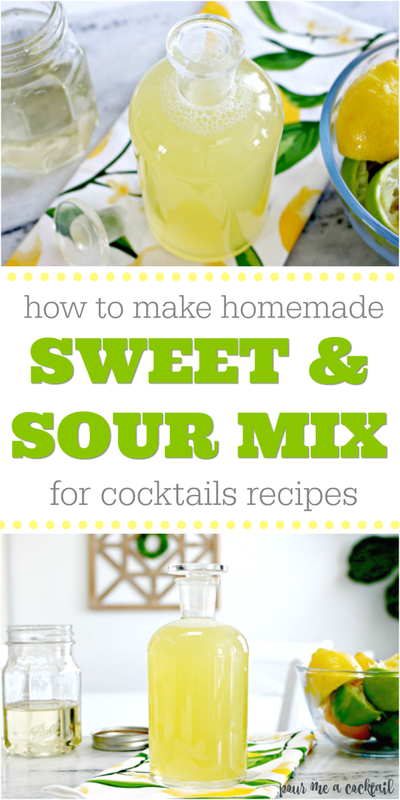 I’ve been mixing up cocktails for many years now, and one of the most called for ingredients is sweet and sour mix. For years, I just bought the pre-mixed store bought sour mix, but a few years ago, I decided to try to make my own at home. I cannot stress the difference between the two. The homemade sweet and sour mix is so much better and so fresh tasting! It really kicks the taste of my cocktails up a notch and makes them so much more decadent! It’s super easy to make too, so there is not reason not to make and use your own. 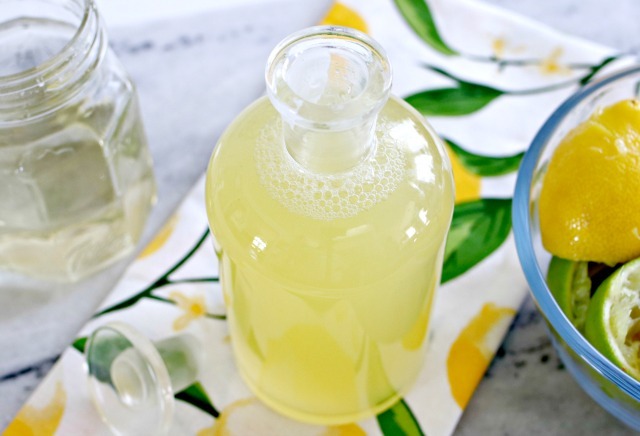 Plus, your guests will be super impressed when you mix up cocktails using your own homemade mixers! I also make my own Homemade Simple Syrup, which I use to make my Sweet and Sour Mix. Step 1 – Start by adding one cup of sugar to one cup of water. Stir until the sugar is dissolved. You may need to boil the mixture to dissolve it properly. Or, you can use 1 cup of Homemade Simple Syrup instead. Step 2 – Let your simple syrup mixture cool. 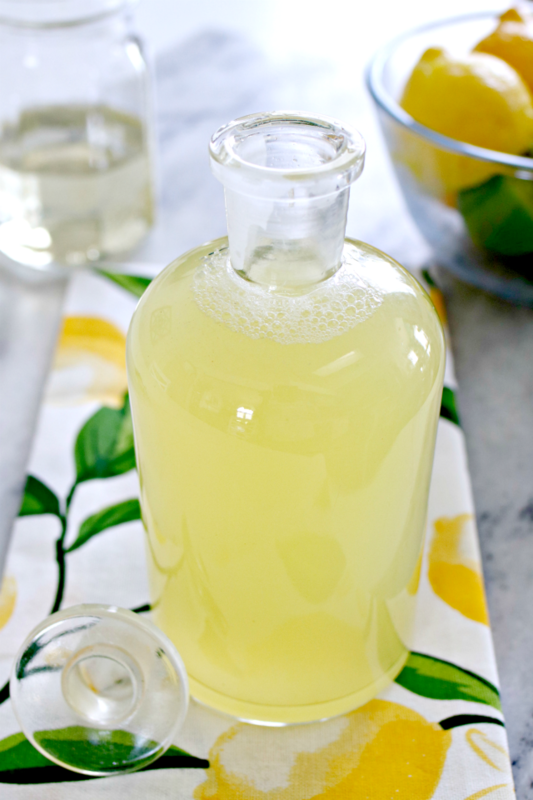 Step 3 – Add 1 cup of fresh squeezed lime juice and 1 cup of fresh squeezed lemon juice. You can use store bought, but fresh is sooo much better. Step 4 – Mix well and store in an airtight container in the refrigerator. Can be stored in the refrigerator for up to 3 weeks. Bring sugar and water to a boil and stir until sugar dissolves. Let cool. Add lime juice and lemon juice and stir well. Pour into an airtight container and store in the refrigerator for up to 3 weeks. 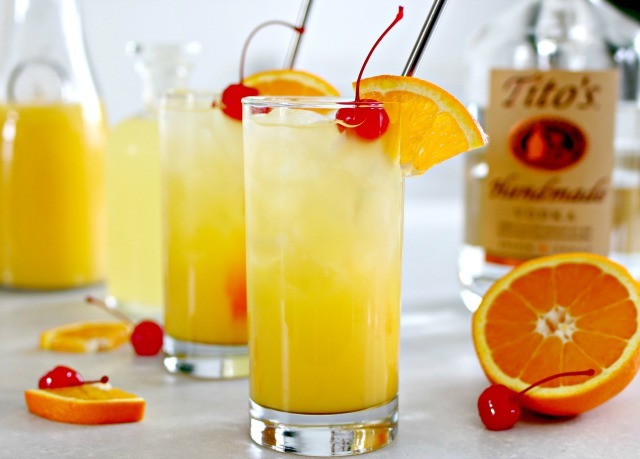 The Black Eyed Susan Cocktail is so refreshing, and it’s the official drink of the Preakness! It is one of my favorite summer drinks, and I serve it at brunch sometimes. You will love it! 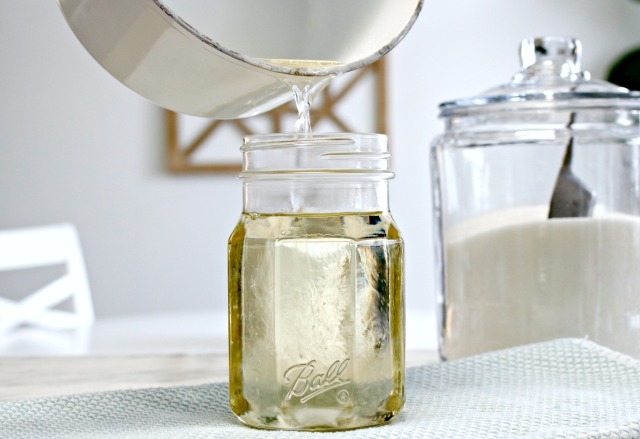 Here is my favorite Recipe for Homemade Simple Syrup! 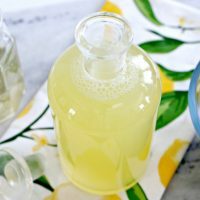 It’s so easy to make and you can use it in cocktail recipes as well as fancy coffee drinks!